The team of IMAscore proudly announces its musical participation in one of the most exciting rollercoaster projects for the 2014 season: Liseberg’s HELIX. It will be the longest rollercoaster soundtrack IMAscore has ever produced. 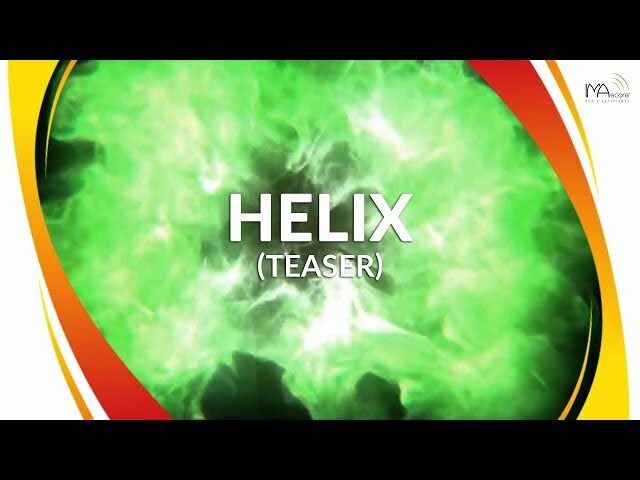 Listen to a sneak peek in our official announcement teaser. The 1.380-meter-long Mack Rides Launched Coaster will feature a highly customized layout with two launches and seven inversions. Placed on the hill beside and within the track of the famous Lisebergbanan, this unique terrain coaster will offer its riders a more than two minute long action adventure!